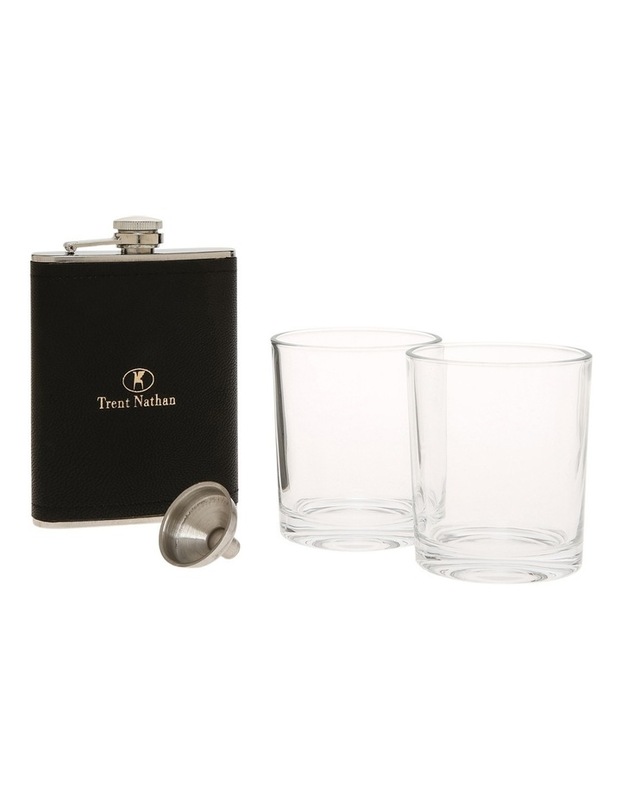 Hip Flask with Glasses Set. A sophisticated gift. 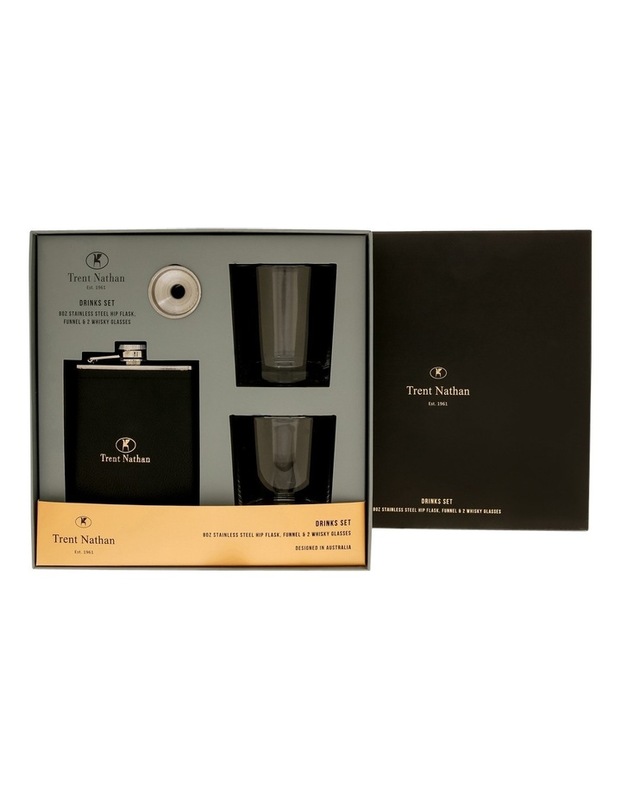 The stunning PU leather bound hip flask will last a lifetime of memories. Simple classic glasses to enjoy a drink together.